Note: Students are scheduled to have art once a month. The classes meet M-W-F at 8:30-9:45. 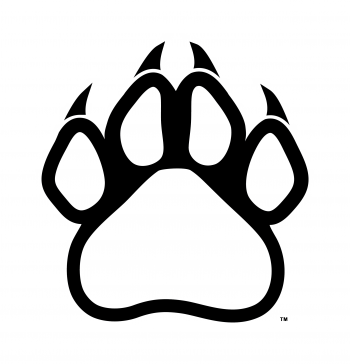 Click on Panther Paw to return to classroom page.